Find out the answers to common home improvement questions on a wide range of topics. 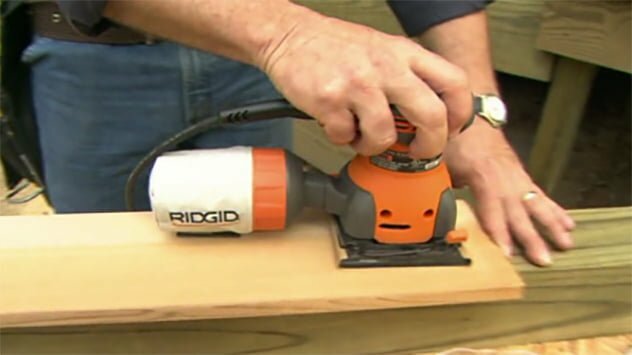 Stains that have penetrated through the finish can be hard to remove from wood floors without sanding, but there are several options you might want to try first. Watch this video to find out more. Watch this video for tips on how to unclog bathroom or kitchen sink drains in no time using a drain snake or a plunger. Watch this video for tips on how to find and repair roof leaks around fireplace chimneys, which are usually caused by gaps and cracks between the chimney and flashing. Watch this video to learn how to paint over ceramic tile walls in a bathroom. Find out about the different grits of sandpaper available, from coarse to fine, and how to know what grit sandpaper to use for which project. Watch this video to find out more. 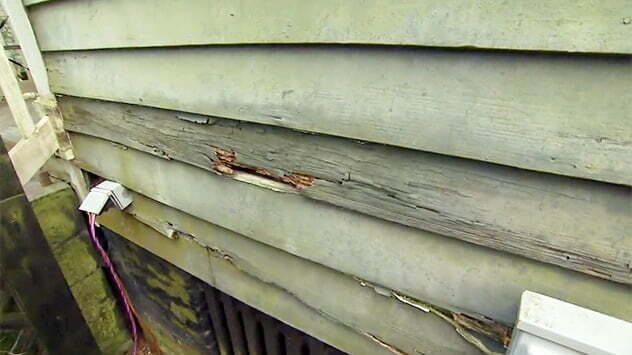 When people have damaged wood siding, they often ask “what’s the best way to repair it?” Follow these steps for best results.